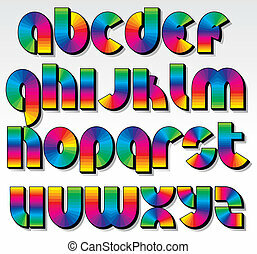 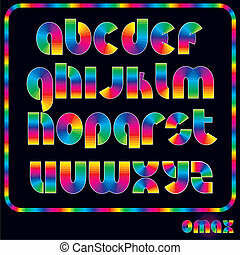 Funnny colorful cartoon font. 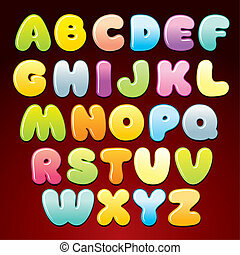 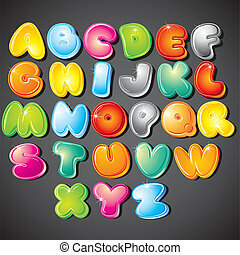 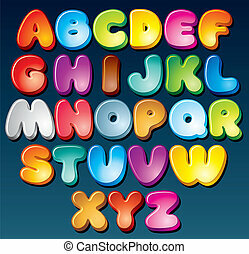 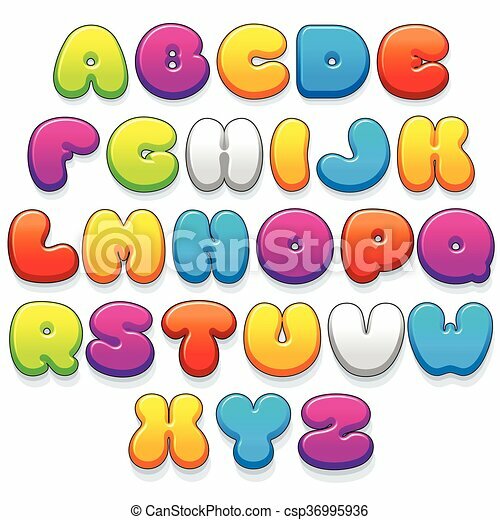 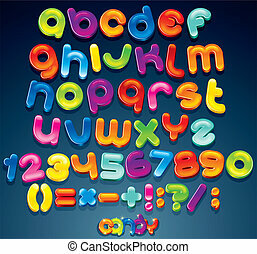 Funny colorful plastic letters. 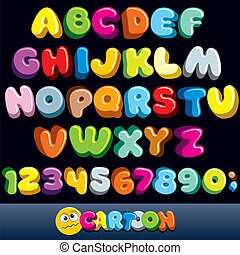 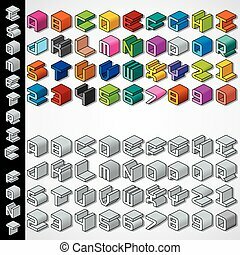 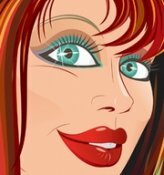 cartoon vector font kit ready for your text and design. 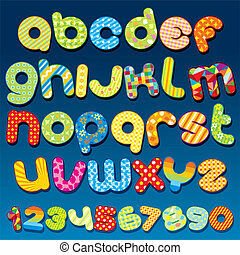 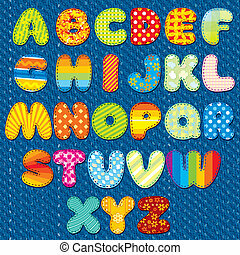 Motley Pattern with Colorful Cartoon Letters. 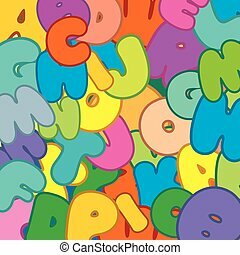 Vector Background Ready for Your Text and Design.